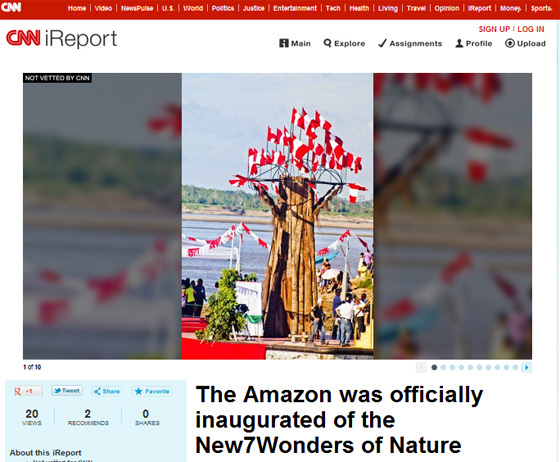 Worldwide media coverage of the Official Inauguration of the Amazon as one of the New7Wonders of Nature focused on the joy expressed by the people of the Peruvian rainforest during the ceremonies in Iquitos, the capital of the Loreto Region. Reporting of the celebrations across the Latin American media spectrum was comprehensive as the candidacy of the site was shared by Bolivia, Brazil, Colombia, Ecuador, French Guiana, Guyana, Peru, Suriname and Venezuela. Because the New7Wonders of Nature was a global voting campaign, international media interest in the event was equally widespread. Our graphical overview of the coverage begins with iReport, CNN’s citizen journalism initiative that allows people from around the world to contribute images, text and video of news from their own communities. 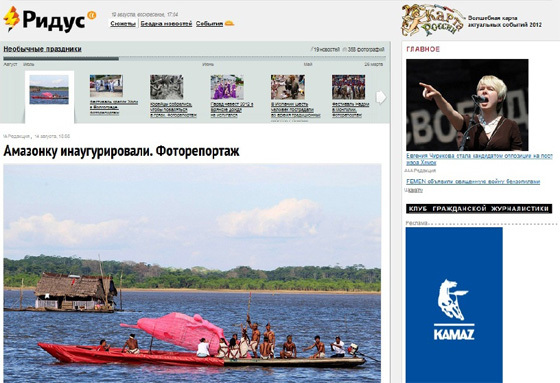 The Amazon was officially inaugurated of the New7Wonders of Nature was the iReport headline on the story. 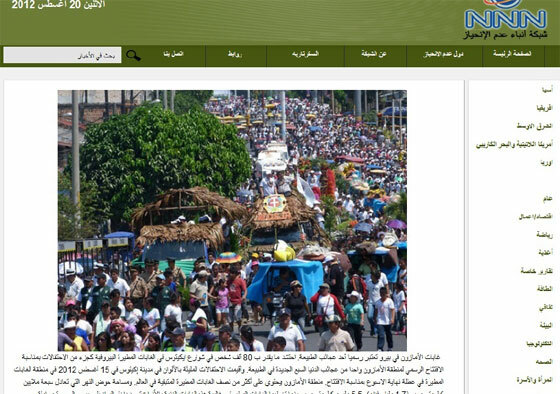 The enjoyment that the inauguration celebrations in Iquitos and in Lima generated is captured in this video clip. 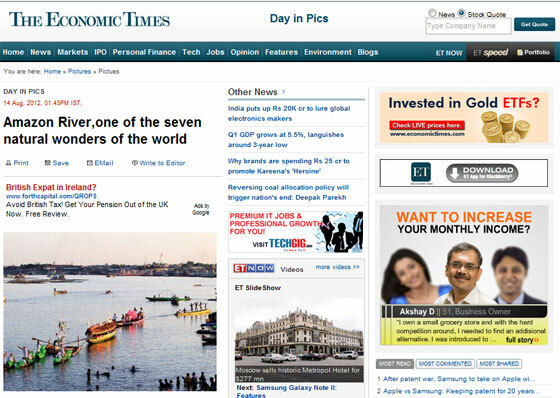 India’s leading business newspaper, The Economic Times, titled its story, Amazon River,one of the seven natural wonders of the world. 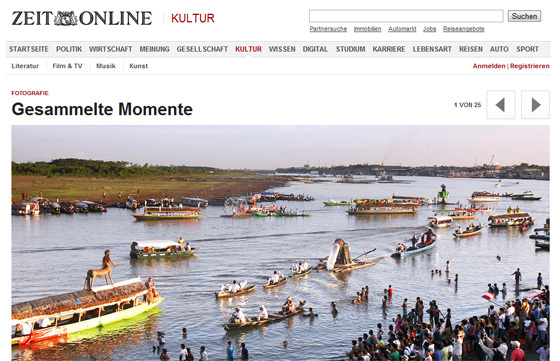 The Germany weekly, Die Zeit, highlighted the event with a panoramic photo and the caption “Peru: Anwohner feiern auf Booten die Ernennung des Amazonas zu einem der sieben Weltnaturwunder.” (Peru: Residents celebrate on boats as the Amazon is named one of the New7Wonders of Nature). The Atlantic is an American magazine founded in Boston, Massachusetts, in 1857. It is famous for its literary and cultural commentary. 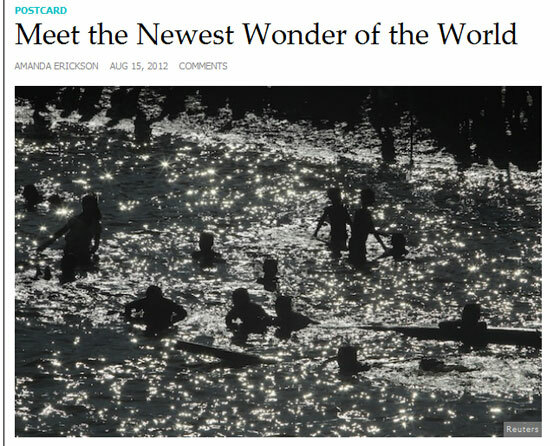 Meet the Newest Wonder of the World was the title of its inauguration story. 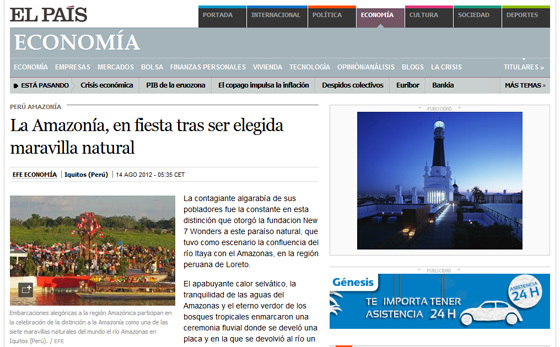 “La Amazonía, en fiesta tras ser elegida maravilla natural” was the headline on the article in Spain’s leading daily, El Pais. The paper noted that local residents provided a contagious cacophony as the soundtrack to the ceremony marking the listing of the Amazon as one of the New7Wonders of Nature. Sankei Shimbun is considered as one of the five “national” newspapers in Japan. Its name literally means “Industrial and Economic Newspaper”. 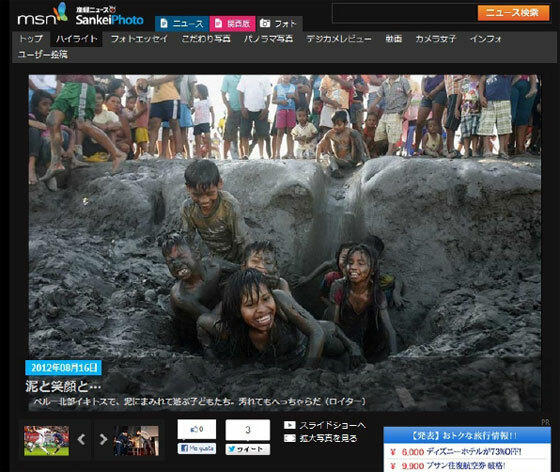 Sankei Shimbun and MSN Japan run a content partnership called MSN Sankei News.